In fact, all of Christmas is packed away. 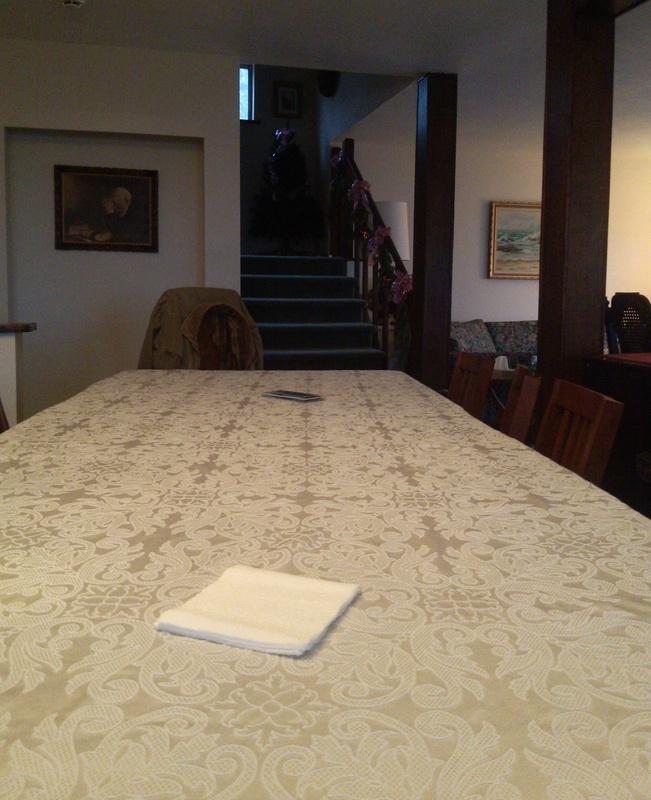 The big table’s empty and I wonder if it wonders where it’s people are? …to battle each day for a sliver of joy. I need to believe there is meaning beyond what I see. And trust God’s plan is at work, despite my fumbles and fails. And there it is …..HOPE. Hello Brooke! A week later and realized I had not sent you a comment…This touches on a thread of hope – for all of us, I think. Too easy to see the desert and the wilderness and miss the pathway, that “sliver of joy.” For you, may your 2014 be a year of clear pathways and rivers of joy! I find there’s always a kind of melancholy for me after Christmas. 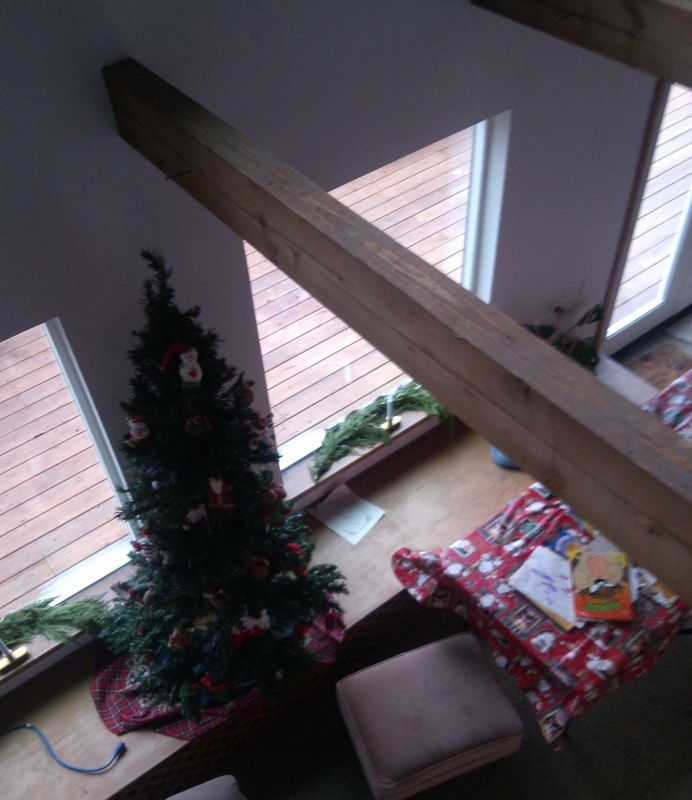 When I pack away all the decorations the house looks so barren. Friends and family have gone back to their regular activities; days are short and often gloomy. It’s impossible to hang on to the glow that was part of the holiday season. I have to make a specific effort to focus on the joy part… remembering that although the birthday party is over, the One whose life we celebrated is still with us. I was given Ann Voskamp’s new book, THE GREATEST GIFT: Unwrapping the Full Love Story of Christmas, and I’ve begun reading it.